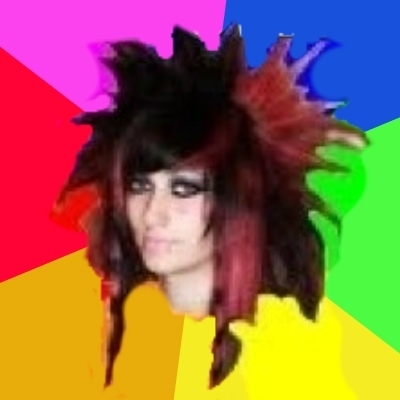 scene whore is a mixter of scumbag steve and annoying facebook girl. scene whore is probably the perfect wife for scumbag steve but bad news for steve is shes 24 year old lesbian. stop adding me random people!! omg guys stop looking im lesbian! !